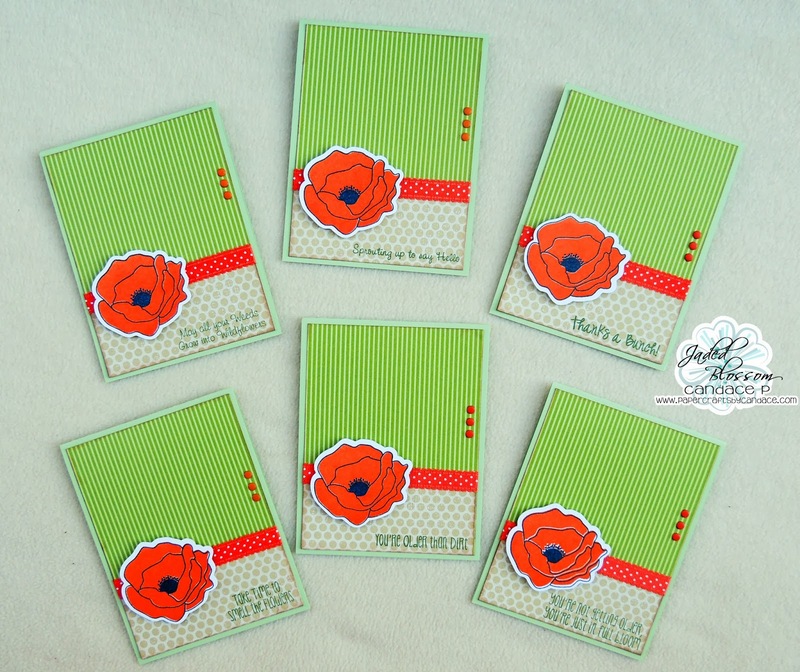 Paper Crafts by Candace: Jaded Blossom Stamp release day 4!! TWO new stamp sets today!! And here is what I created! 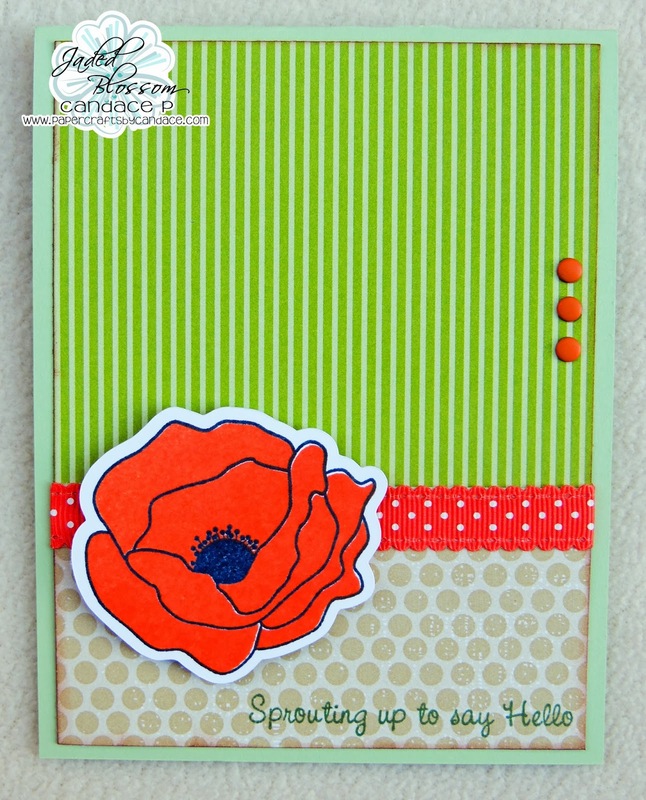 I made a simple card set using the Poppy stamp and sentiments from Smell the Flowers. I used the SVG outline for the poppy. Here is a close up of one of them! Thanks for checking out my project today! I love the embossing! I think I am going to try to make some of these to have on hand! Love how clean they look! love this card set!! 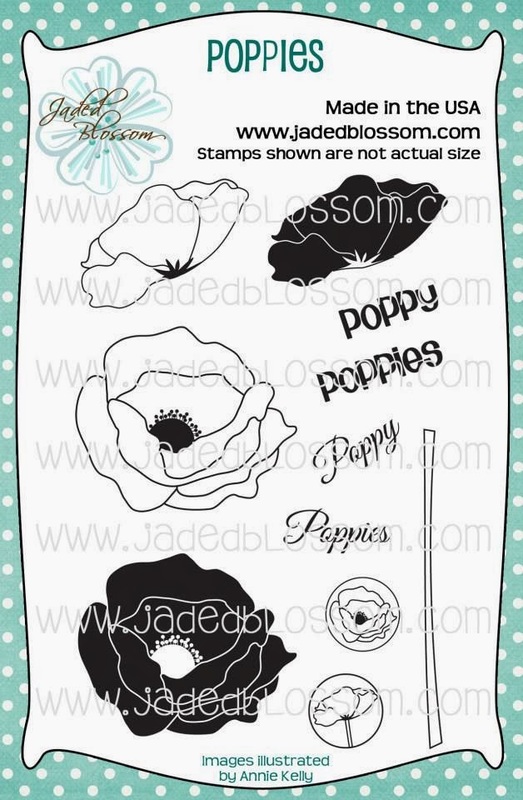 I can't wait to try those poppies out! Gorgeous Set. love the color combo you used. yea yea you know I love these !!! These are so beautiful!! LOVE!!! 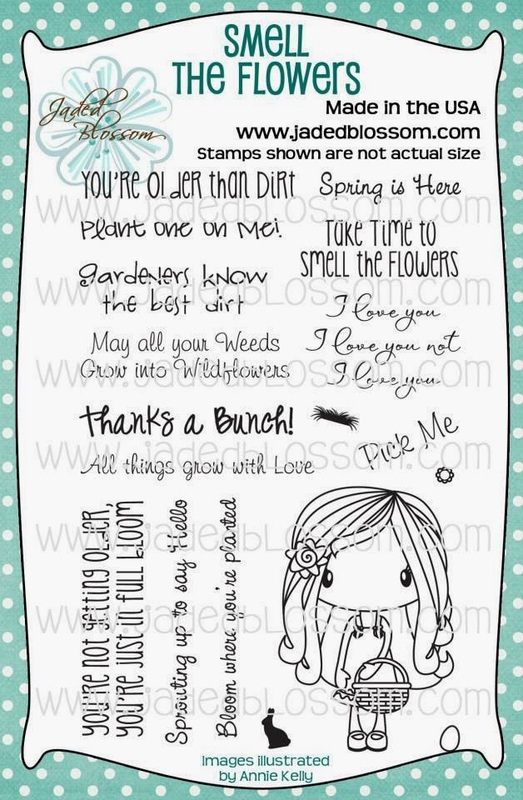 These are awesome and would make a perfect card to keep on hand! !